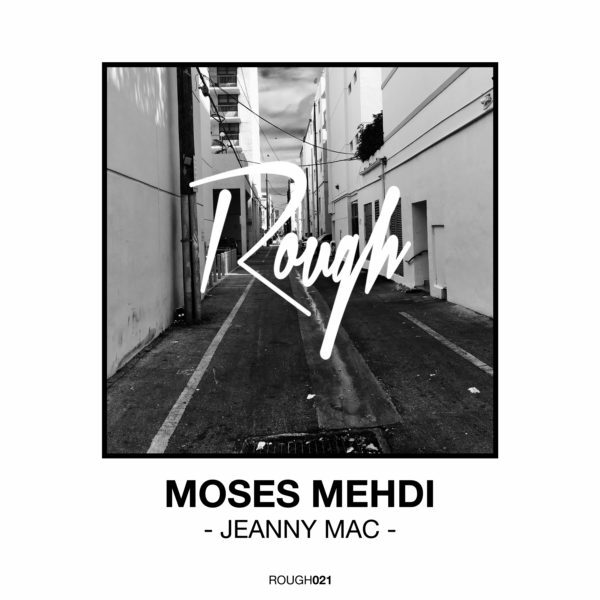 It’s time for the ROUGH010! 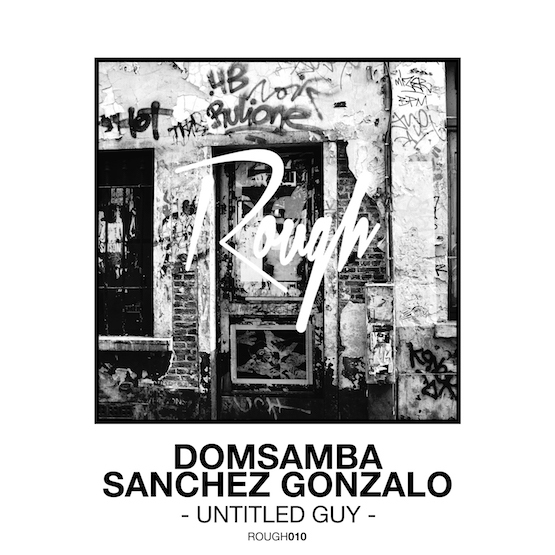 As special for our tenth release the two guys Sanchez Gonzalo & DomSamba did two tracks for us – “Chicago Guy“ from Sanchez Gonzalo & “Untitled B“ from DomSamba. They did an amazing job. 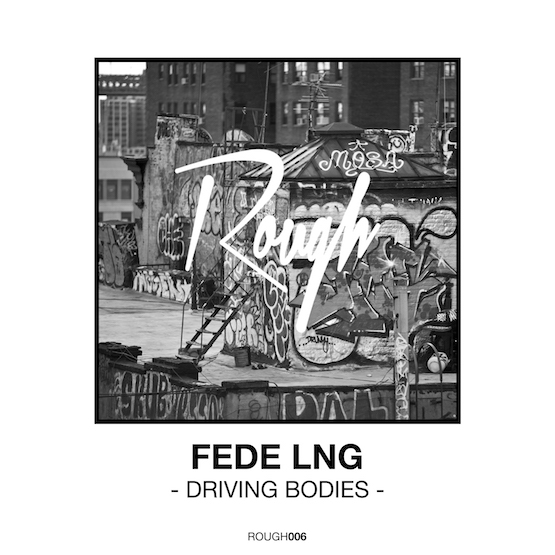 On top of this package we added two more remixes of both tracks. 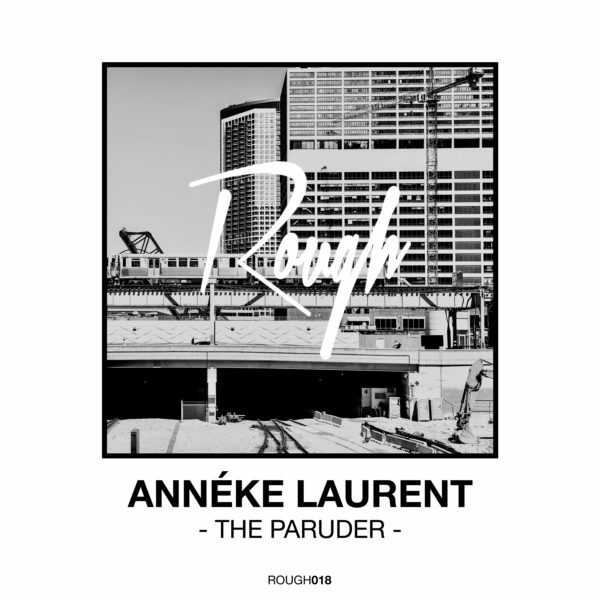 The first remix is from the head honcho himself Tobi Danton and the second one is also from the man himself Annéke Laurent (Vee Recordings | Vekton Musik). 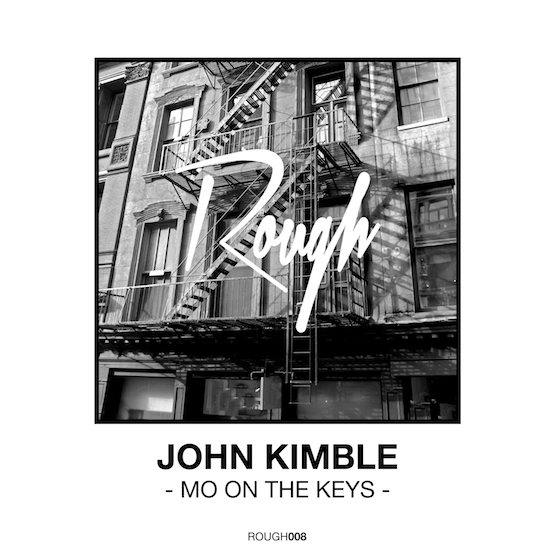 Both remixes add an raw underground vibe to the whole ep. Enjoy!